BonTon Style | virtual runway: " … Make every day a beautiful day." A celebrated food writer, editor and lifestyle expert, Sophie Conran believes in enjoying every moment and creating a beautiful world around you inspired by warmth, simplicity and love. It is in this spirit that Sophie collaborated with Pormeirion® to create a lovely dinnerware collection, Sophie Conran for Portmeirion®. 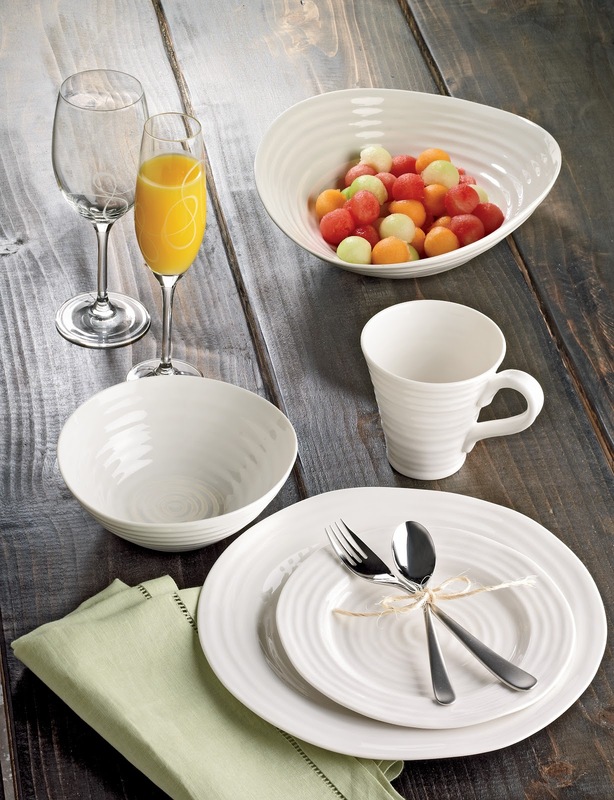 Each piece in the collection goes from oven-to-table and features ripples and curves that echo those of a potter's hand. Durable, yet delicate to the touch, and with a contemporary design that also feels earthy and organic, it is no wonder that this pattern has been a hit with wedding registrants. And we’re thrilled to introduce a brand new color within the Sophie Conran for Portmeirion® family: Mulberry. 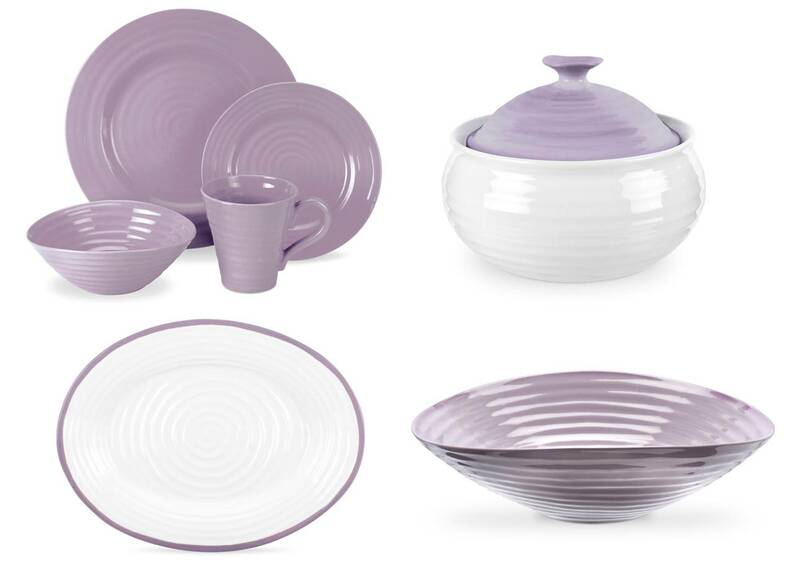 Whether you’re updating your home in preparation for holiday entertaining, or registering for your wedding gifts, the Sophie Conran collection may well be the choice for you!